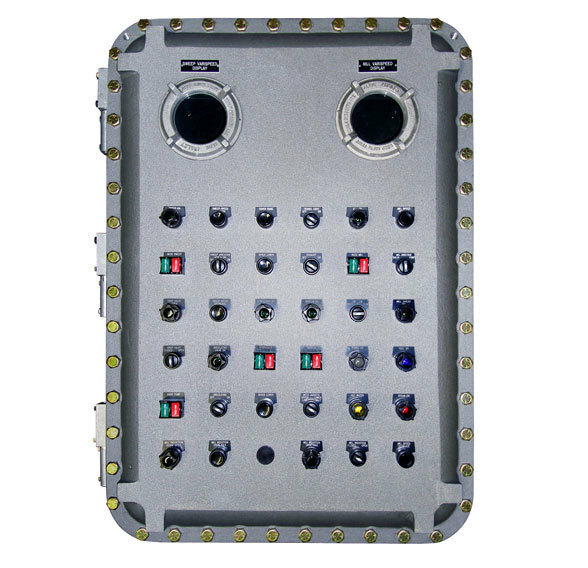 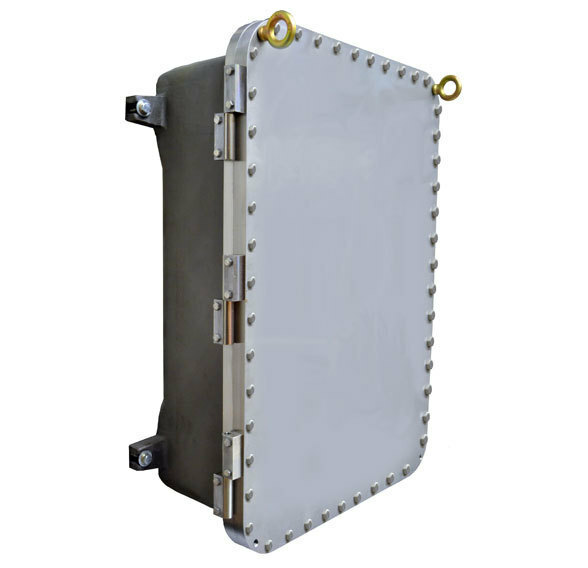 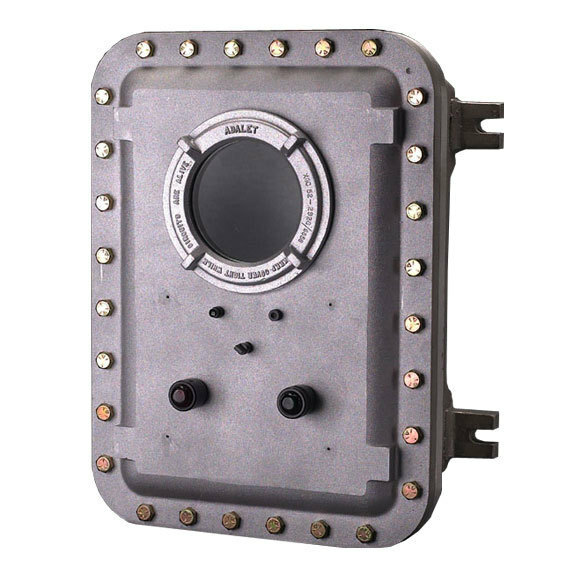 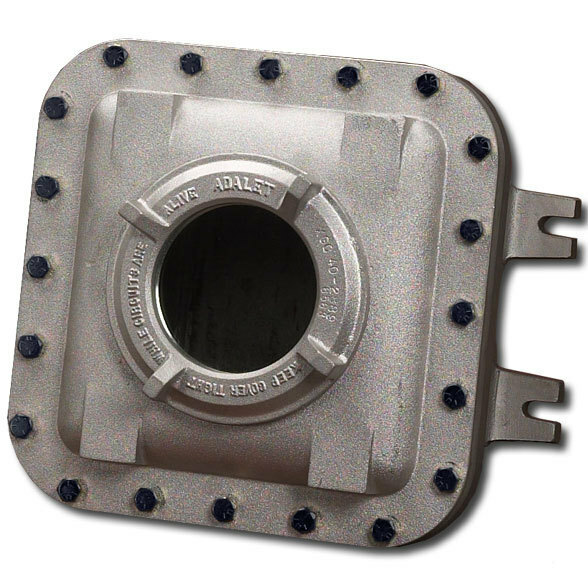 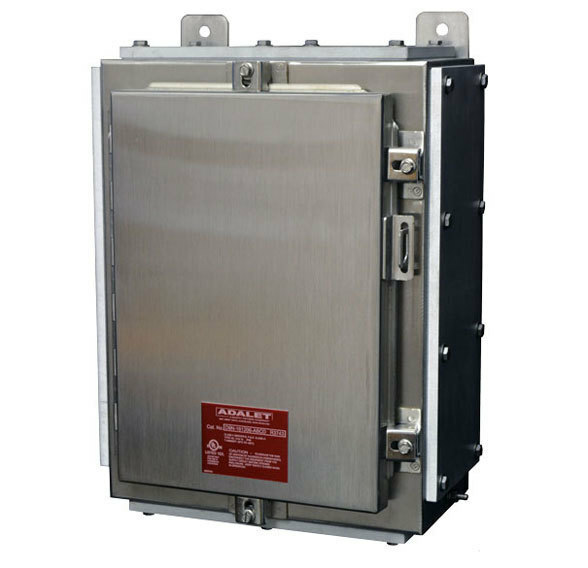 Explosionproof and dust-ignition proof enclosures are designed for applications where explosions could be caused by gases, dusts, and fibers. 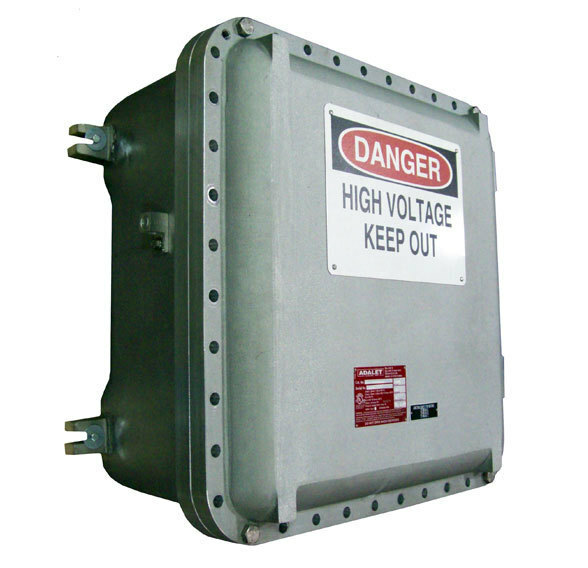 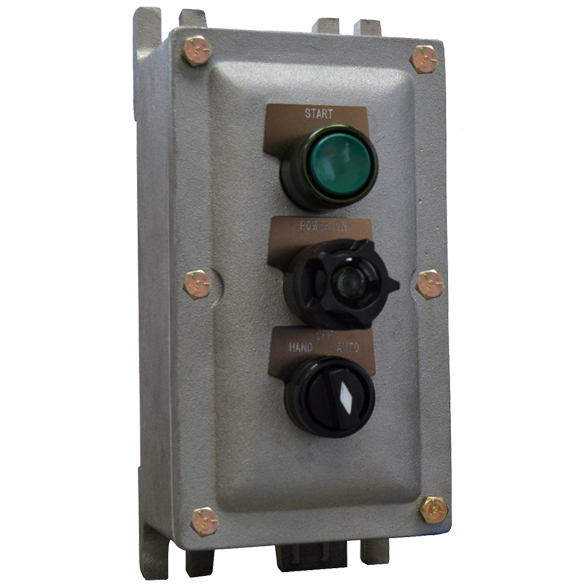 Intended for either indoor or outdoor use, these enclosures range in size and include a watertight gasket for NEMA 4X protection. 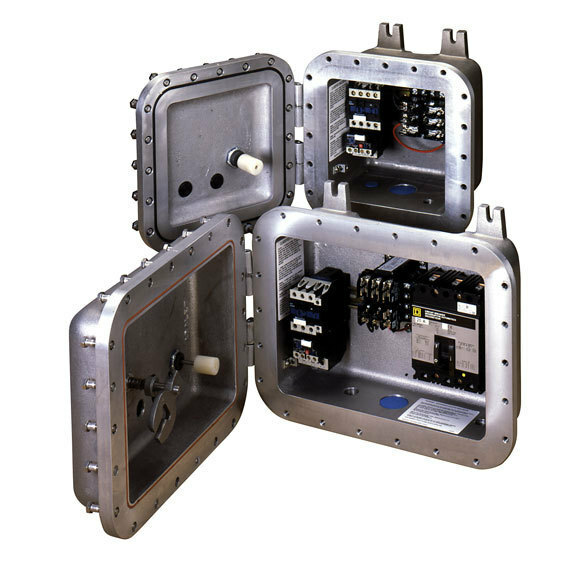 To learn more about these enclosures and how they can benefit your application, locate a rep near you today.